Children under 12 years don’t need tickets as it is free entry with their parents. Advisable to carry School ID card. For bookings on other routes, please call on the given number. The Guide will be helping devotees while boarding and deboarding bus. The guide will be assisting devotees on their Tonsure need. The Guide will be assisting at the Darshan line entry point. Cancellation or Postpone is not available for the Darshan tickets. Cancellation rules are applicable for the Tour package as it includes all Services. Advance booking is required as tickets are limited on any day. 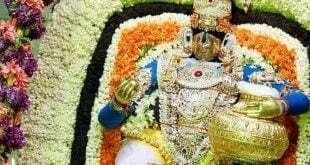 I am planning to Tirupati will you arrange for the dharsan. Excepting a good reply from you. Thanks. 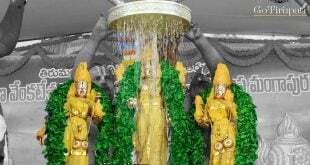 You need to book in advance for booking special darshan please contact 9393939150.